Obama Campaign Machine May Be Turned Loose On Fiscal Cliff Climbing Congress : It's All Politics President Obama's campaign operation apparently isn't going to be totally retired just yet. Instead, the Obama team is considering deploying some of its grass-roots elements to push Congress to solve the fiscal cliff problem and help pass the president's agenda. The 2012 general election may be slipping into the past, but elements of President Obama's successful campaign aren't likely to go away anytime soon. Just as it did after the president's 2008 election, the Obama campaign appears very likely to keep alive parts of the grass-roots effort that contributed to victory. And, just like four years ago, the idea would be to use the corps of Obama organizers and volunteers to push for the president's second-term agenda. 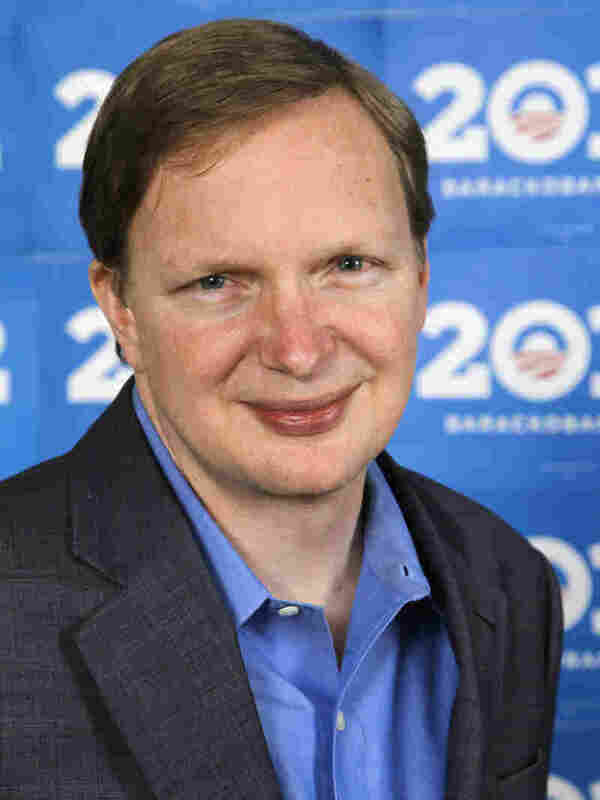 At a Politico breakfast event Tuesday, Jim Messina, Obama's 2012 campaign manager, said he could readily see some of the campaign's online and mobile tools being repurposed to put pressure on Congress to reach agreement on the fiscal cliff negotiations and other pieces of Obama's agenda. "People just spent five years winning two presidential elections together," Messina said. "They're now not going to walk away and not help him become the change that they want to see." "You could easily see people using Dashboard to say, OK, I want to talk about the choices ahead of us in the fiscal cliff [debate], and I want to start organizing my friends. Dashboard would be very easy to start a group. We did over 350,000 events on Dashboard the last couple months of the campaign. It would be very easy for supporters today to go to start asking people today to start calling members of Congress. That would be easy." Messina was quick to say that the decision to use the campaign's technology or volunteers in this way wasn't a done deal. Rather, the campaign officials would want to hear from "our people" — that is, its supporters — to hear their suggestions for what to do next. Obama's team did very much the same thing after the 2008 election. After Obama took office, some of the same technology and people used to help win the election were turned to the effort of getting the president's agenda passed, including Obamacare. Meanwhile, The Huffington Post reports that Obama intends to travel the country, campaign-style, to push for a fiscal cliff agreement.